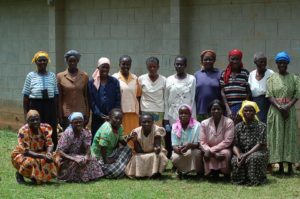 We are so excited to announce that we have chosen our first three ‘Widows of Worth’ Self Help Groups. 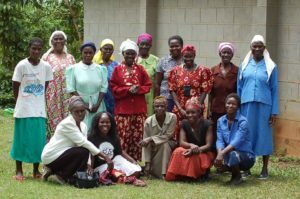 Our Kenyan team spent the day in the rural village of Kabras, meeting with each group and learning as much as they can about each individual. Over the past month we have gathered vast amounts of details and information about each group member. We are learning as much as we can about their home backgrounds, their families and their life circumstances. It is an understatement to say that these women have faced extemely difficult and deverstating trials. Most of these widows are desperately trying to provide the basic needs for their families. 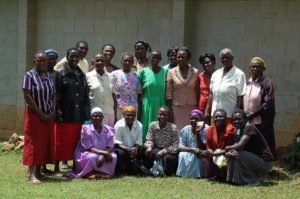 We want to support these caregivers as they seek to do all they can for their young, vulnerable children. Each woman has an incredible story to tell. We are so excited that we are now officially partnering with them and their communities, as we endevour to see them rise up in strength and unity.